The KDM Winter Wonderland Gala will be taking place Nov. 29 in the Donald R. Conklin Conference Center, located on the sixth floor of the STEM building. 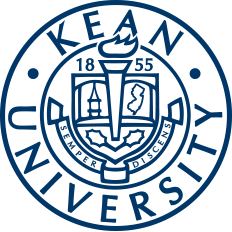 For the first time, the Greek Senate will be hosting a Kean Dance Marathon (KDM) Winter Wonderland Gala. This event, taking place Thursday, Nov. 29 from 7 to 10:30 p.m. in the STEM building’s Donald R. Conklin Conference Center, is set to provide additional funds to the annual KDM project while simultaneously allowing students to experience an elegant night of fun. 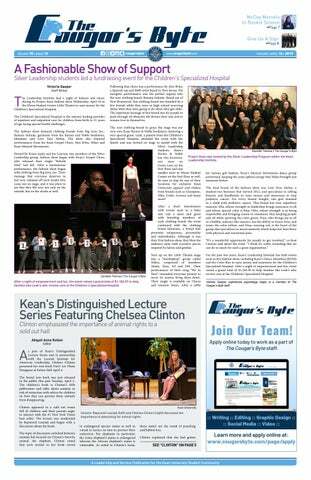 KDM is an annual Kean tradition of raising money to benefit the Children’s Specialized Hospital, an institution specializing in pediatric rehabilitation and care. Fundraising takes place over the entire school year, and ends with a 12-hour marathon where students can dance, play games, socialize, meet children and families from the hospital and find out the donation total at the end of the night. Similar to KDM, which takes place during the spring semester, all proceeds of the KDM Winter Wonderland Gala will be going towards the Children’s Specialized Hospital. The money raised with the gala will be added into the total of this year’s upcoming KDM. “Just like any other event that we host for the Children’s Specialized Hospital, it does have that component of trying to raise funds in a more creative way,” said Ashley Buchanan, the graduate intern for Greek Senate. Because this Winter Wonderland Gala is the first of its kind, the Greek Senate doesn’t have a specific fundraising goal for the night. However, they are hoping for a full house of attendants. “Ideally, we really hope that we’ll sell out all 150 tickets. If that can happen, I think we’ll be really happy,” Buchanan said. The tickets are currently on sale at Wilkins Theatre at the prices of $25 for students and $35 for outside each and will be until the day of. These tickets are available for anyone to buy, whether they be students, friends, family or alumni. The Greek Senate is aiming to see a formal dress code at the gala to go along with the theme of the evening. There will be a variety of opportunities for entertainment throughout the night, including raffles, a photo booth and DJ Nix, who has been responsible for scoring KDM in the past. Veterans of the Children’s Specialized Hospital and their families will also be in attendance to share their stories with all of the attendees. Evidently, the KDM Winter Wonderland Gala is sure to be a promising night, bringing entertainment to the Kean community and hope to the kids of the Children’s Specialized Hospital. For more information on this event, please visit its page on Cougar Link.